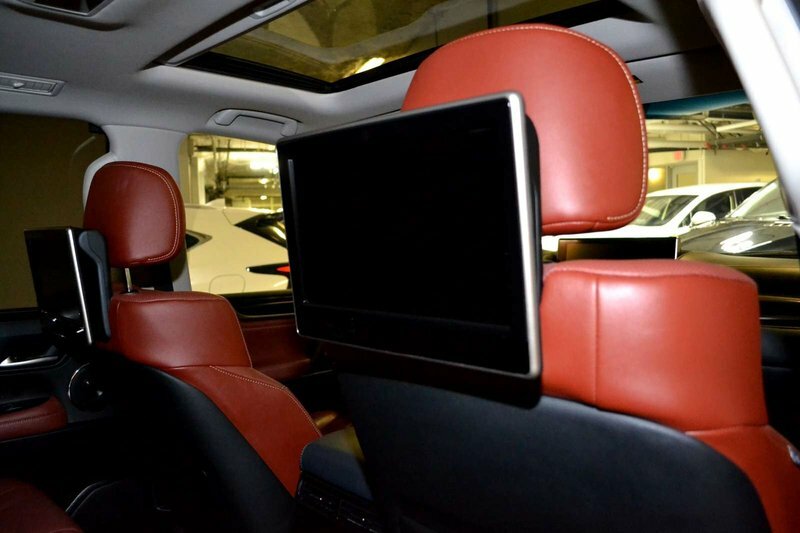 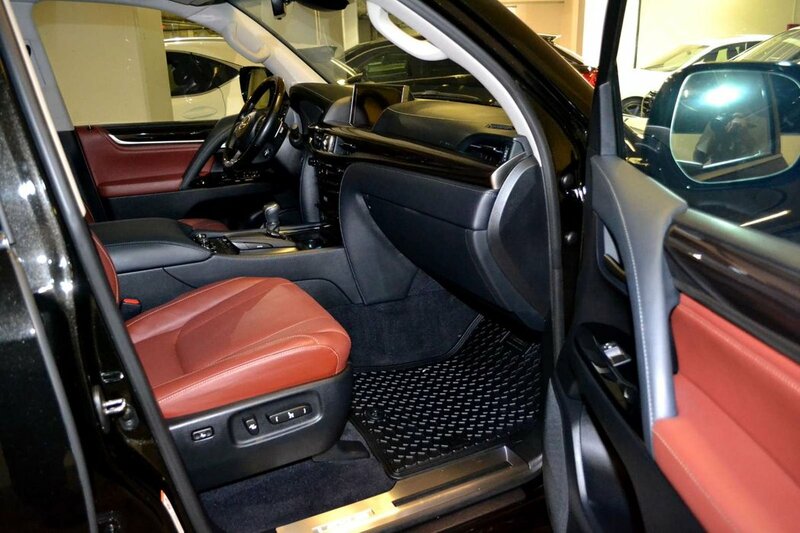 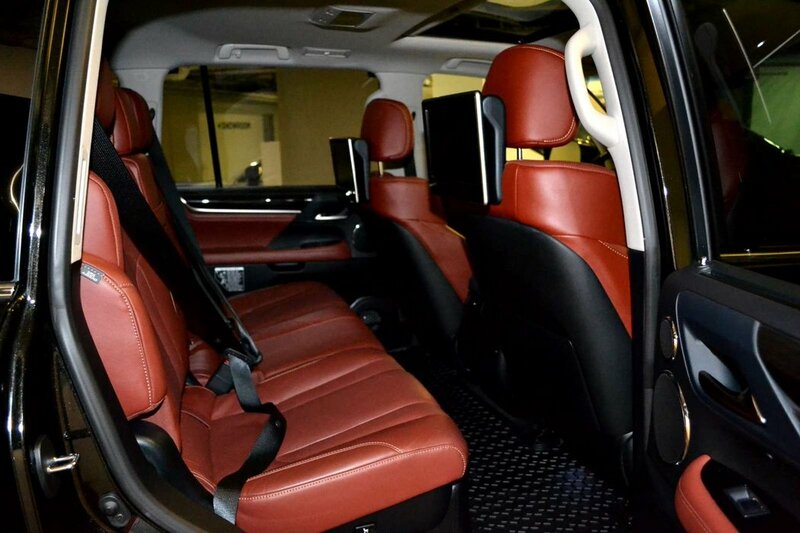 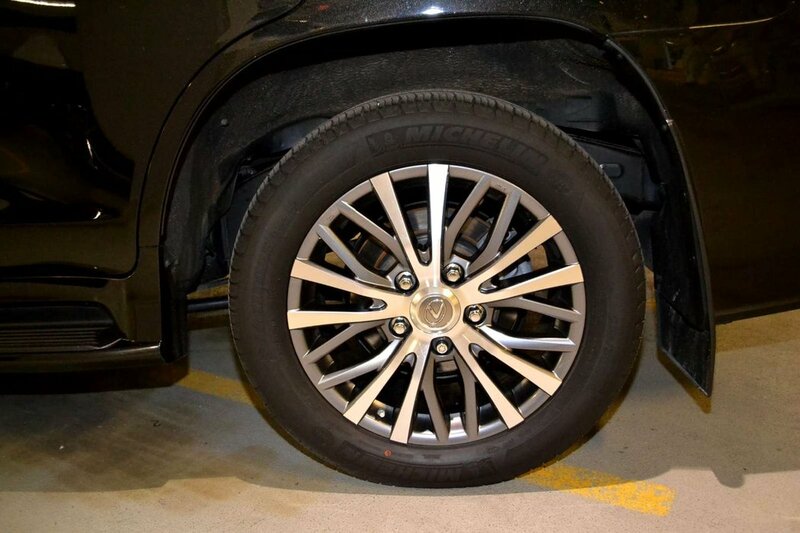 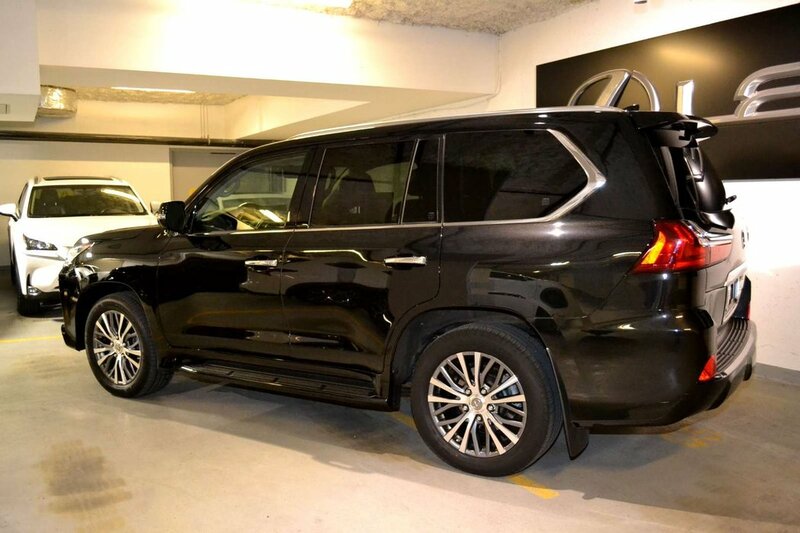 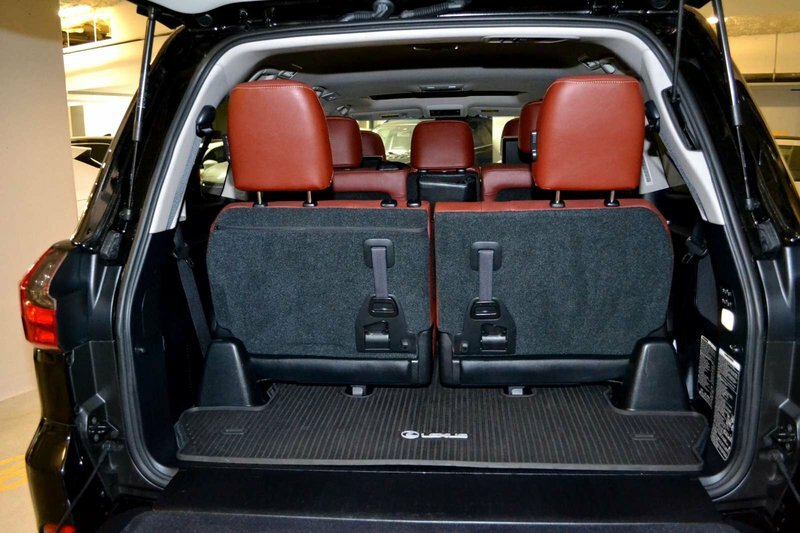 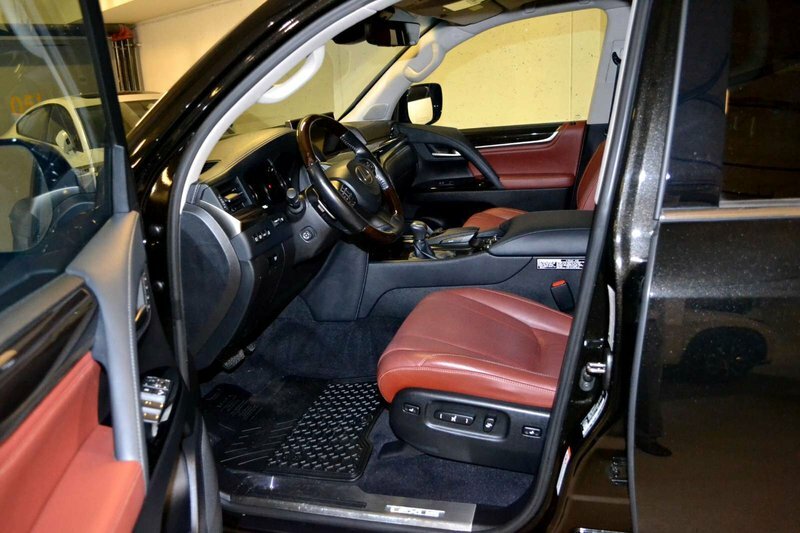 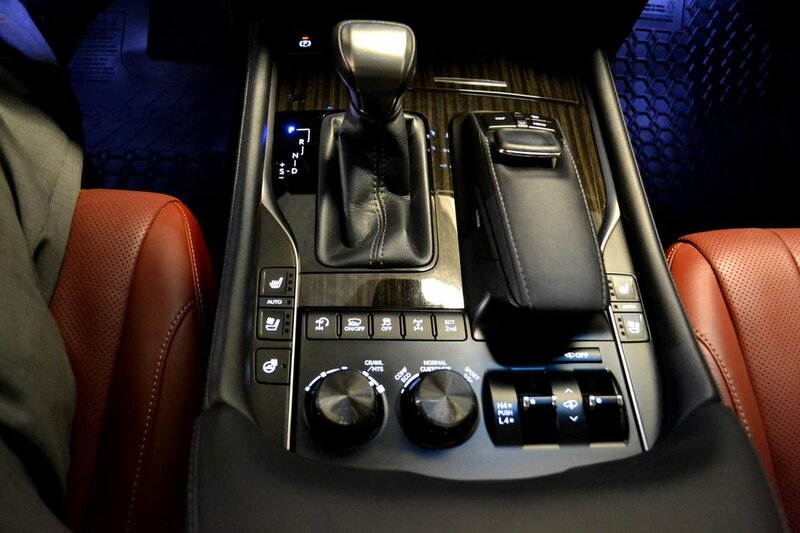 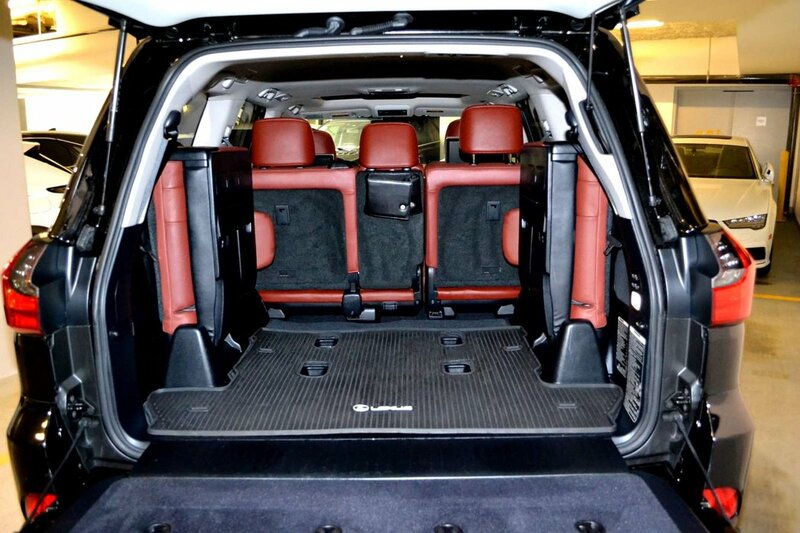 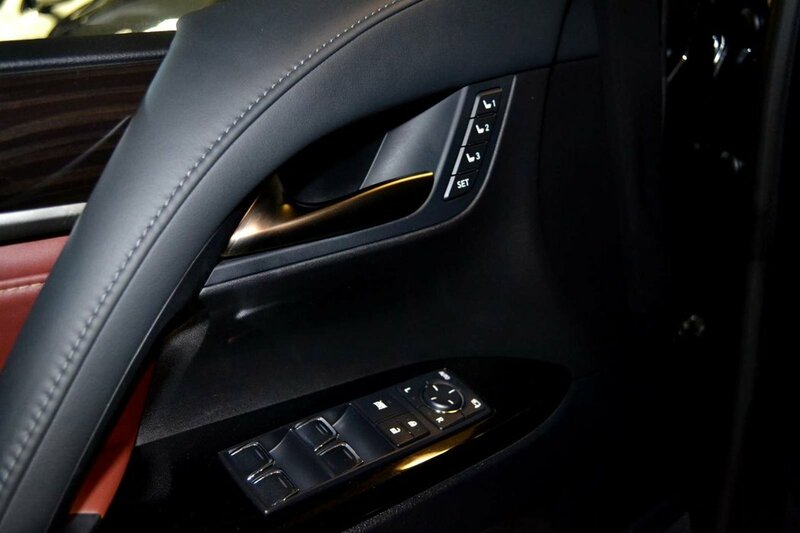 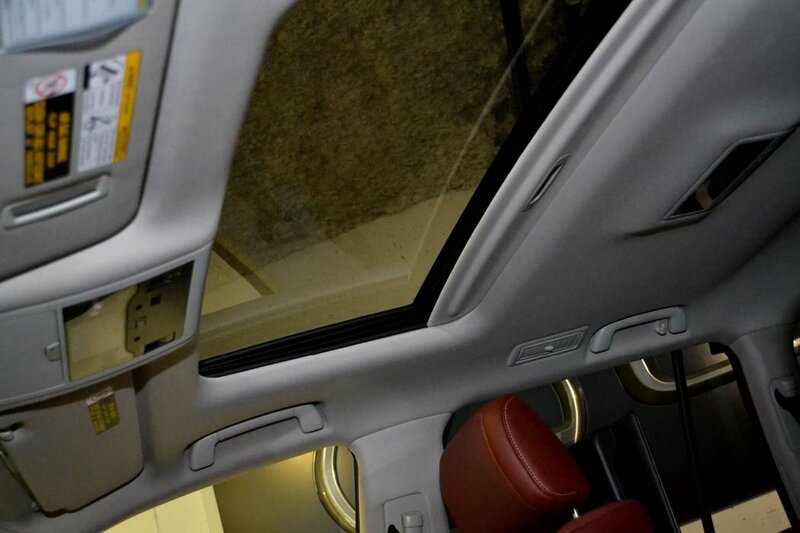 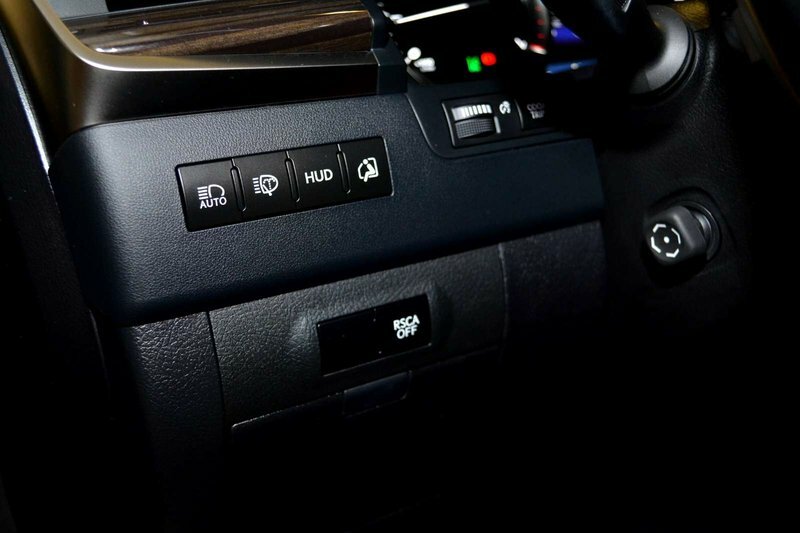 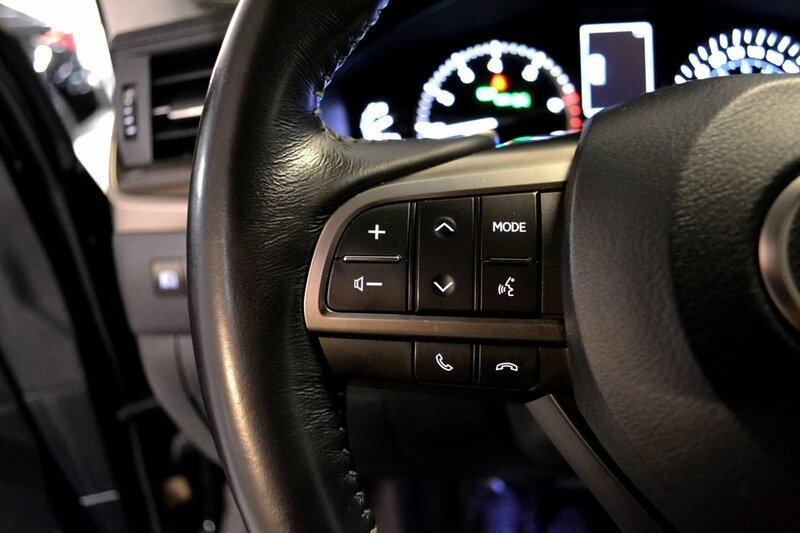 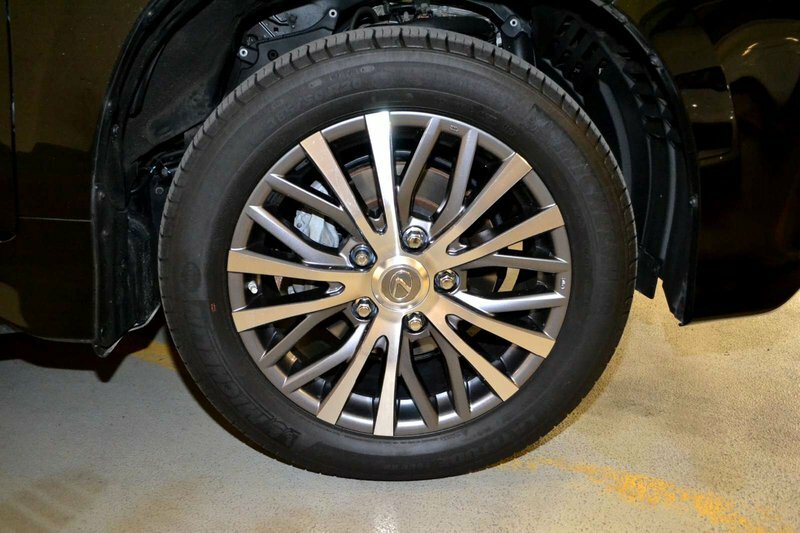 The LX 570 is available in one fully loaded trim, the Executive package. 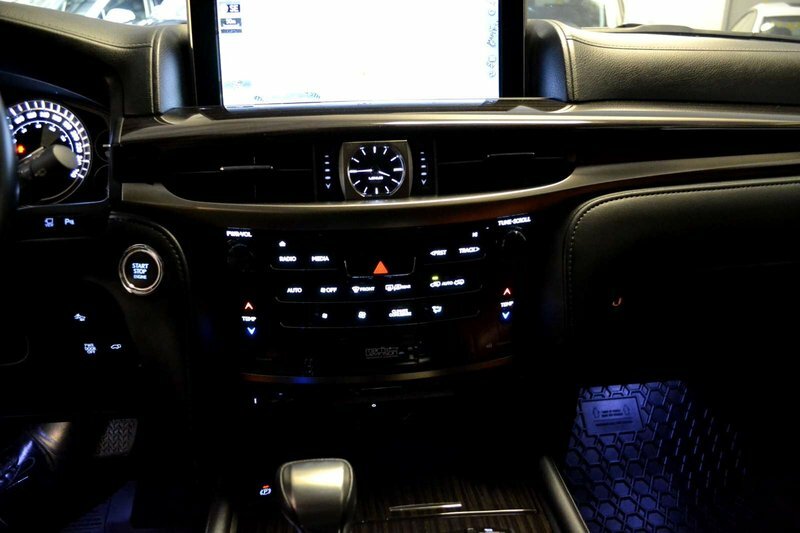 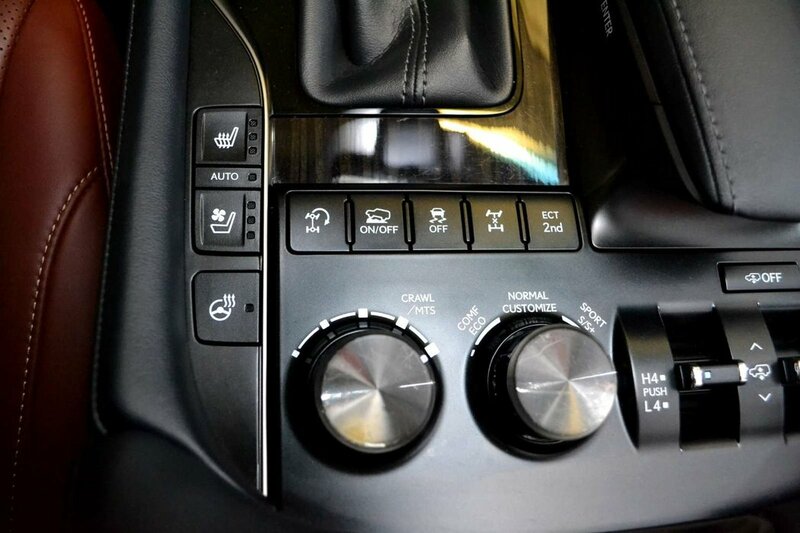 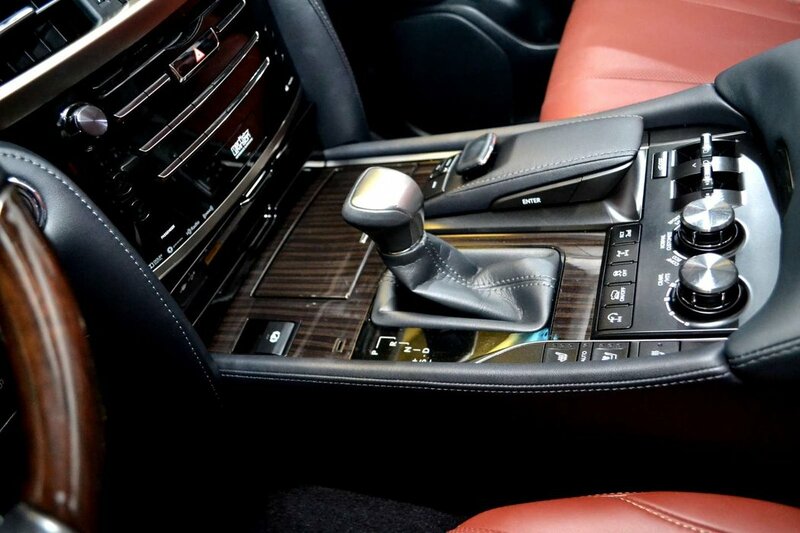 Luxury features abound in the LX, including premium leather upholstered seats, first and second row heated and ventilated seats with power adjustment, heated wood-rim steering wheel, power tilt and telescoping steering column, four-zone automatic climate control, power folding third-row seats, retractable sun blinds, dual-screen rear-seat entertainment system, head-up display, 19-speaker Mark Levinson audio system, wireless device charging, as well as a huge 12.3-inch color LCD infotainment display with navigation and overhead parking sensors. 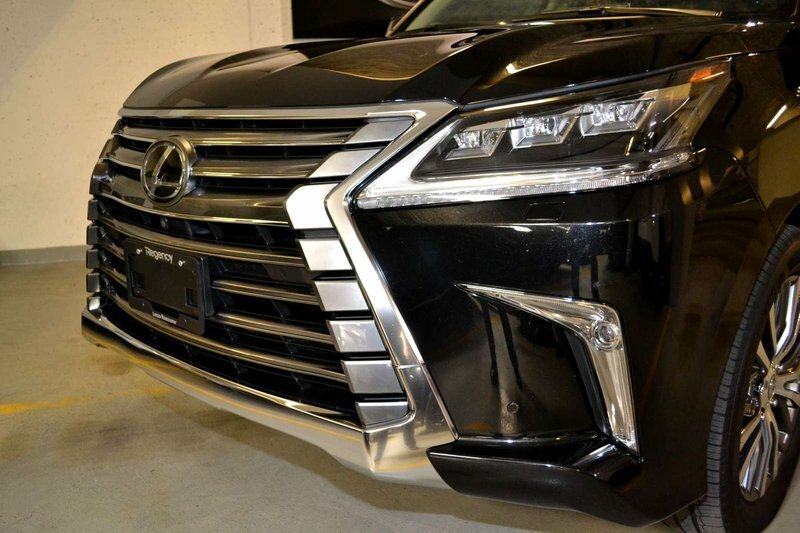 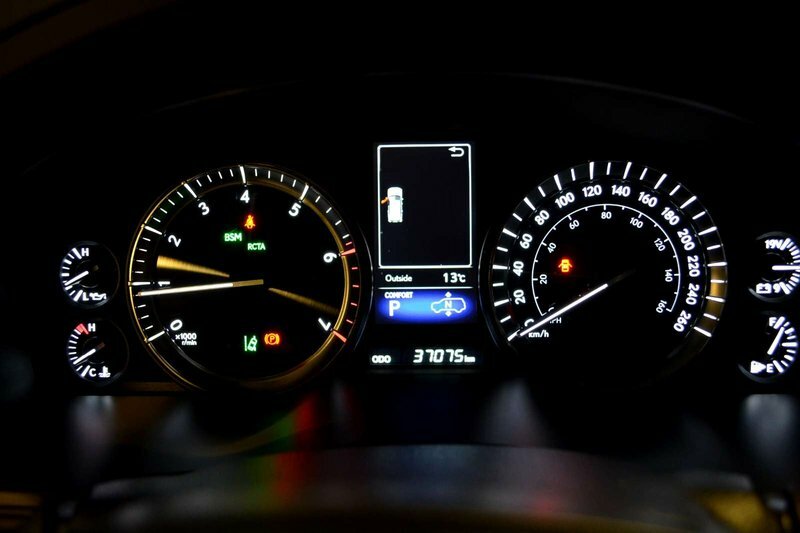 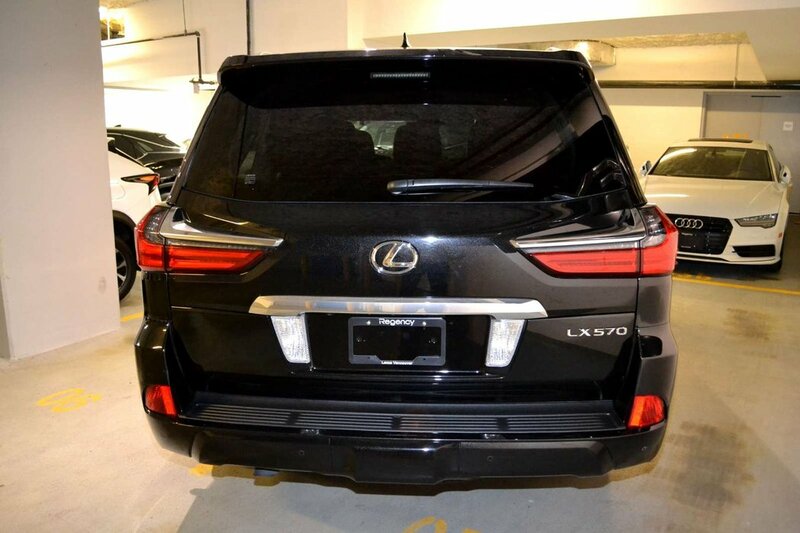 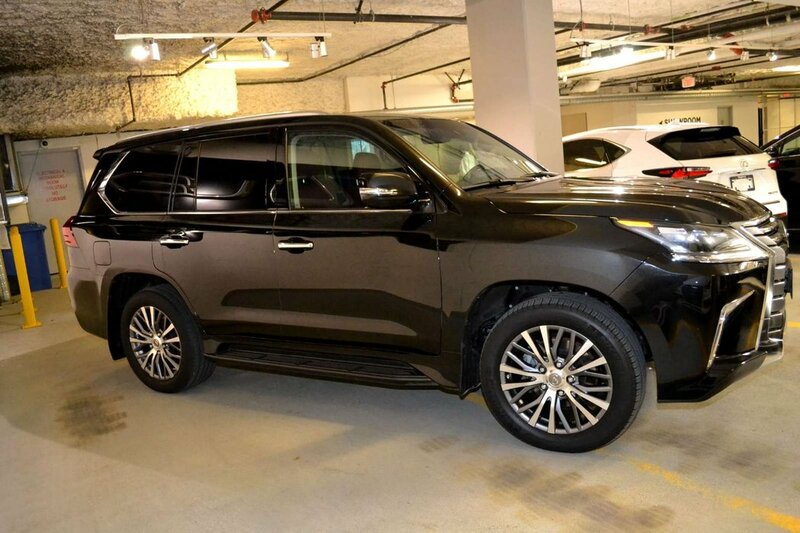 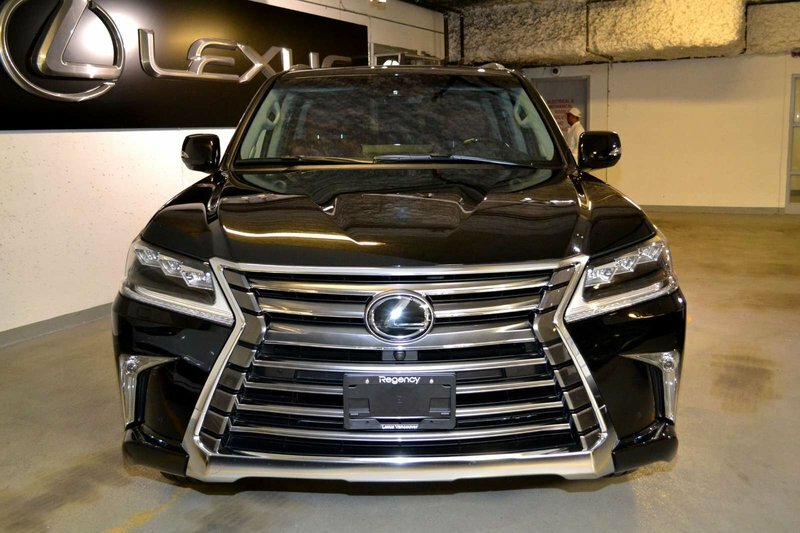 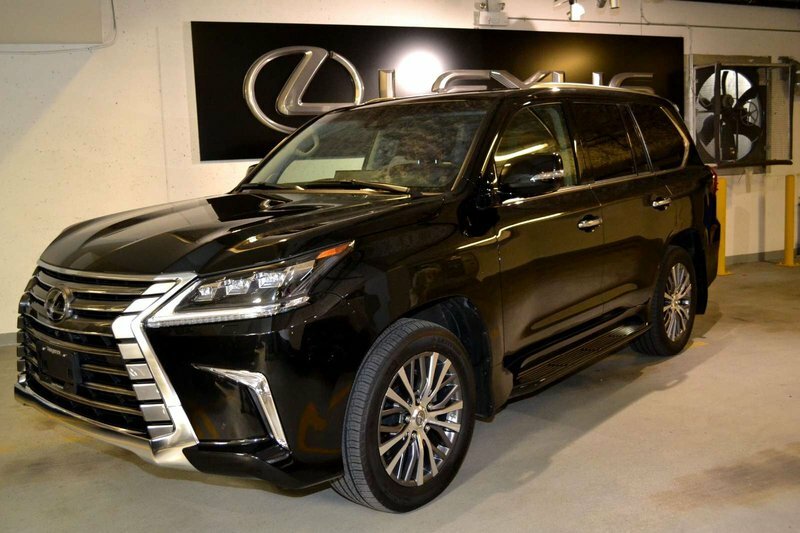 The LX 570 comes standard with the Lexus Safety System +, which bundles together dynamic radar cruise control, pre-collision warning, lane-departure alert, and automatic high beams. 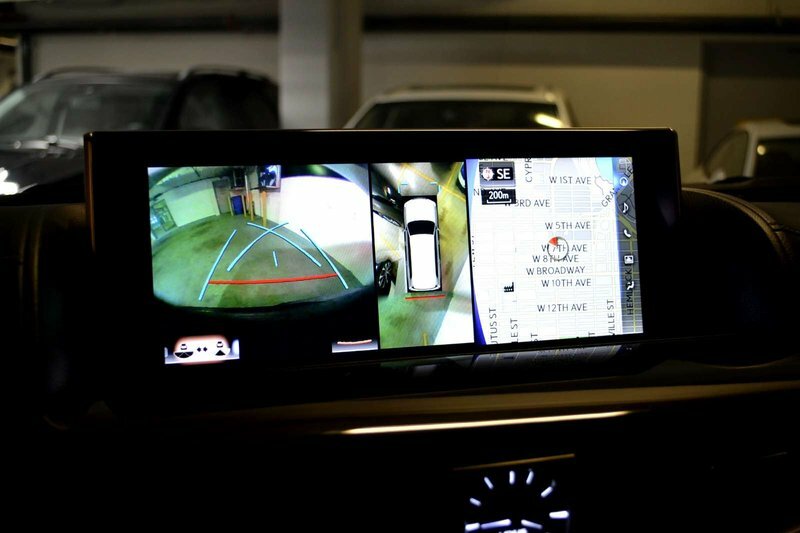 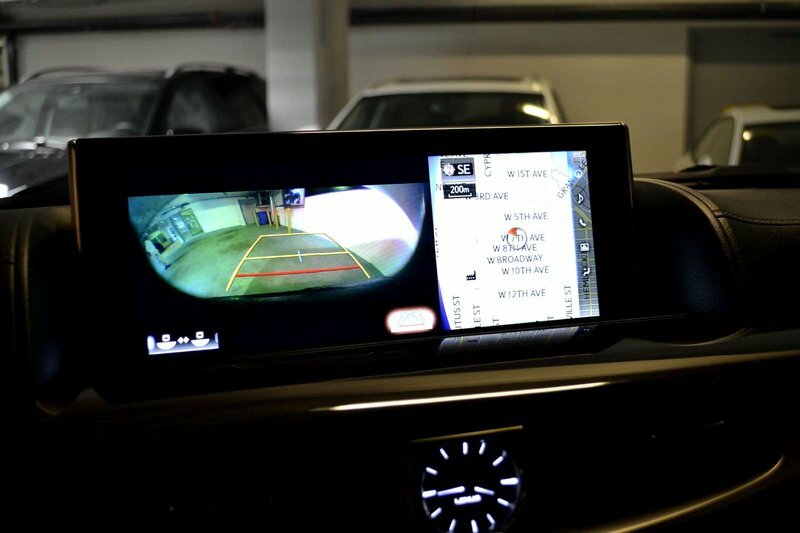 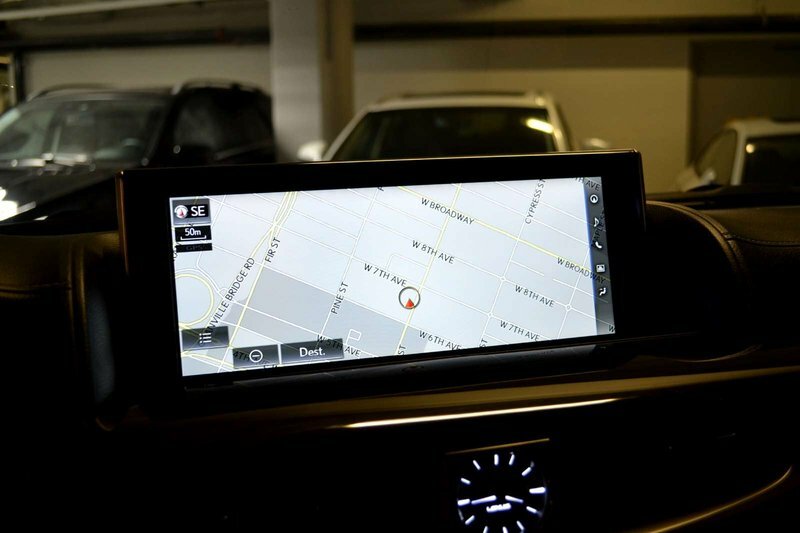 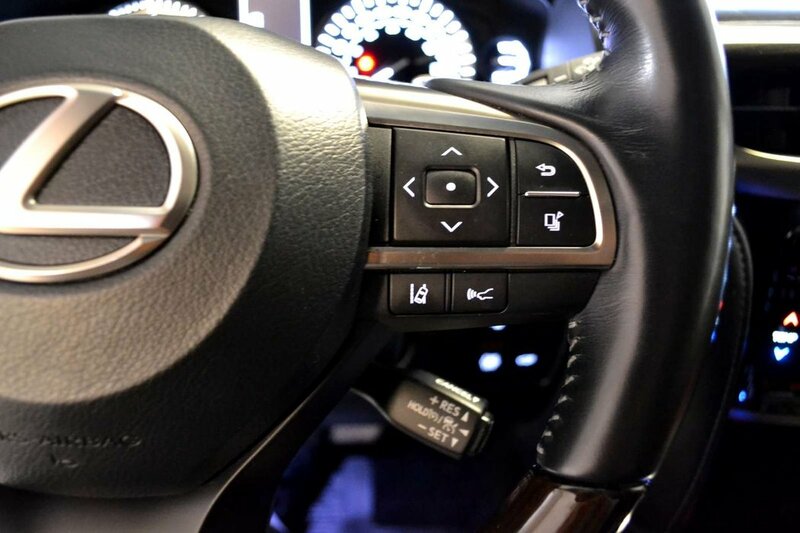 The LX also gets blind-spot monitoring, rear cross-traffic alert, and several parking cameras.